Welcome to the SGA Badminton website. SGA Badminton is a club with a cozy and welcoming atmosphere. 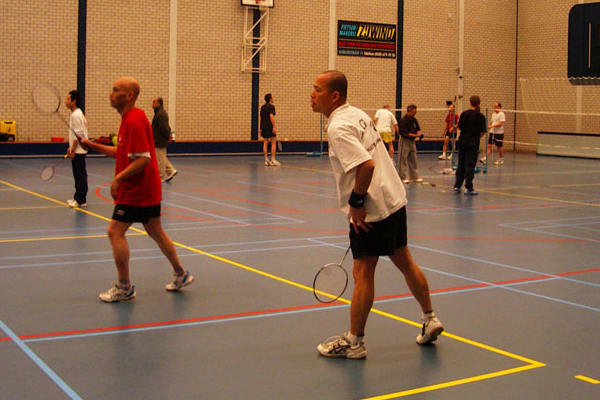 We play every Wednesday evening on four courts at Sporthal De Pijp. At SGA fun is key. We strive for diversity within our club. Differences in age, gender, sexuality and ethicity make our club dynamic. Solidarity, equality and respect are among our core values. Our playing sessions are a lot of fun for everyone, whether you’re young, old, beginner or intermediate. Our club has its origin in the municipality of Amsterdam and was originally part of the staff association SGA (Secretarie Gemeente Amsterdam). 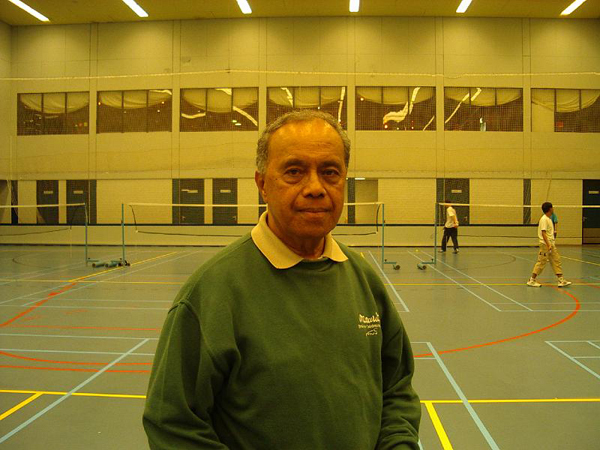 Maurice Pattiasina is our trainer since the club´s foundation in 1976. We invite you to experience that badminton is much more than hitting a shuttle back and forth. Feel free to join us Wednesday evening in Sporthal De Pijp. The first time is free. The new season starts on Wednesday 5 September 2018 and ends on Wednesday 15 May 2019. You are more than welcome.